Flora Fusion is one of the biggest producers of CBD oil in Scotland and the UK. 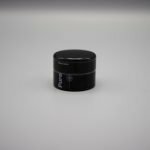 We aim to produce the best quality organic CBD products available from ethical and sustainable sources. We also aim to support the wellbeing goals of our customers and educate the wider public. CBD (cannabidiol) is one of more than 113 cannabinoids found in plants from the hemp and cannabis family. CBD has received a lot of attention in the media recently because of health and wellbeing claims. It can be taken in different ways and comes in a variety of forms. CBD oil is the most common product. It can be added to your diet daily by mouth or through the skin in creams and lotions. To find out more information about CBD click the button below. We have been producing and supplying CBD Oil in Scotland as sustainably and ethically as is possible since CBD became legal in 2016. 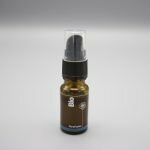 Our CBD oil is UKAS tested and quality controlled to meet UK Government standards and we believe to be among the best you can buy. CBD oil in Scotland is a rapidly growing industry and we are very happy to be pioneers and ambassadors in the field. You can find our CBD products in stores from Edinburgh to Glasgow, and all across the UK. 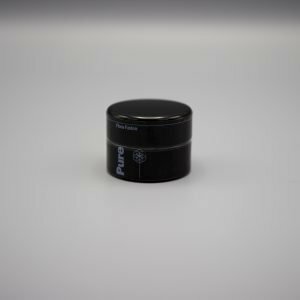 We have a wide selection of CBD products including CBD pastes, a selection of CBD oil and CBD isolate. If you are looking for CBD oil in Edinburgh & Glasgow – get in touch to find out the closest stockist to you. 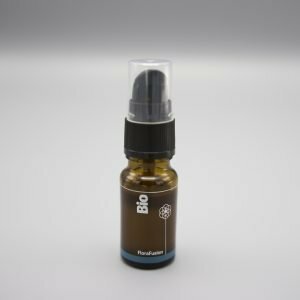 One of Flora Fusion’s founding principles is educating our customers on the use and benefits of CBD products and CBD oil in Scotland. 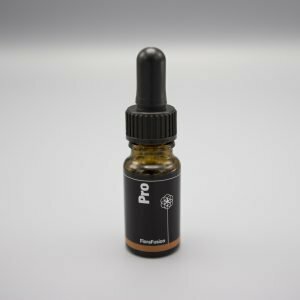 Check out our blog for answers to frequently asked questions, product information and valuable content from our CBD community. If you want to learn more about how to integrate CBD into your lifestyle, click the Read More button below.